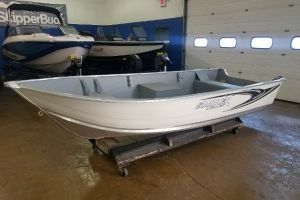 This is a NEW boat at a FACTORY SALE price! 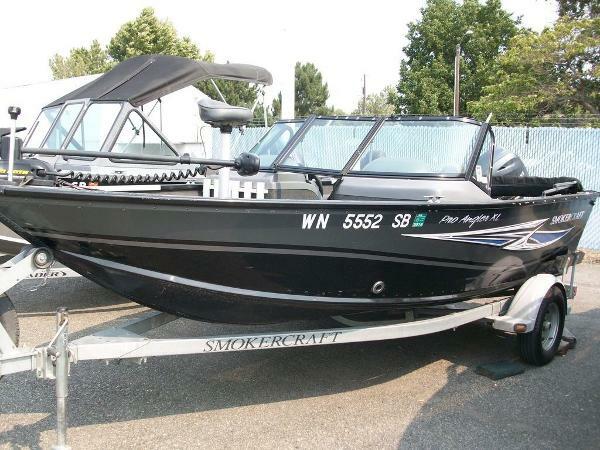 MSRP is $11,688 and FACTORY SALE PRICE IS $9,995! 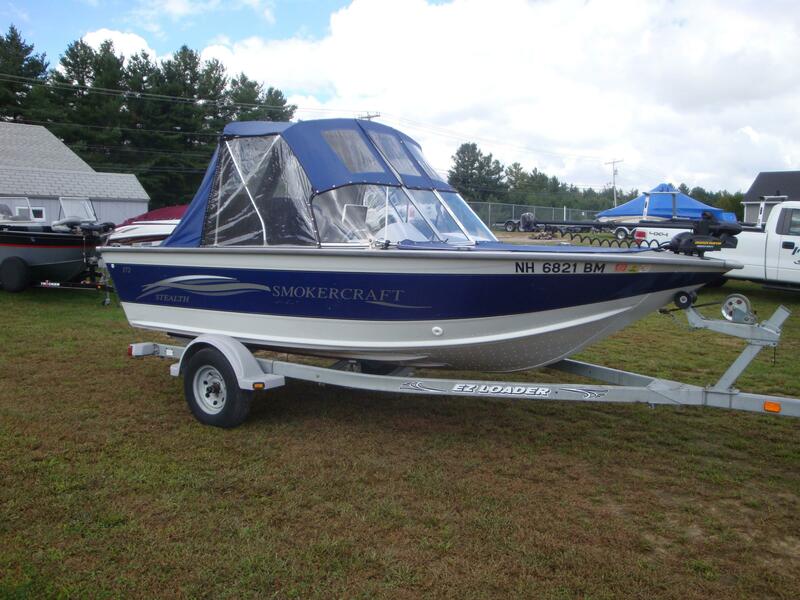 Don't miss out, Call our Hudson location today! 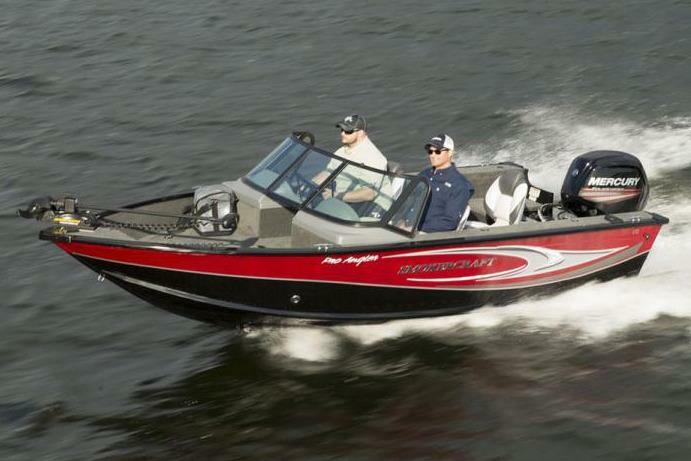 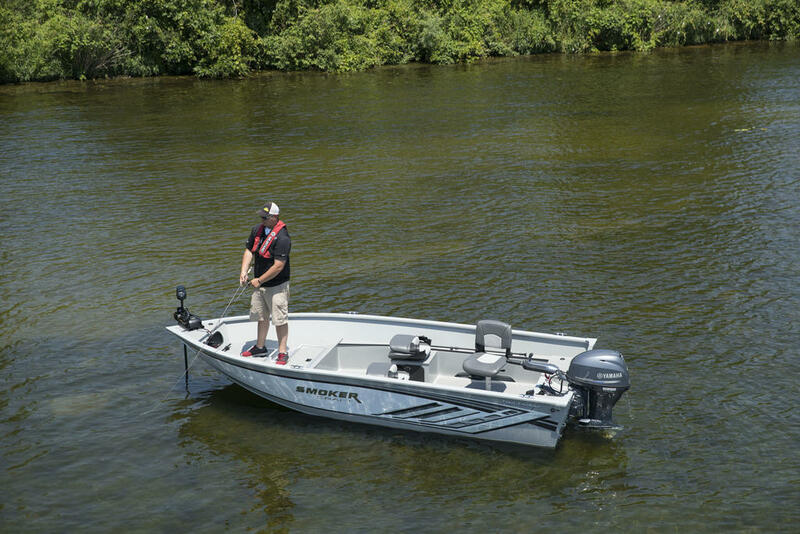 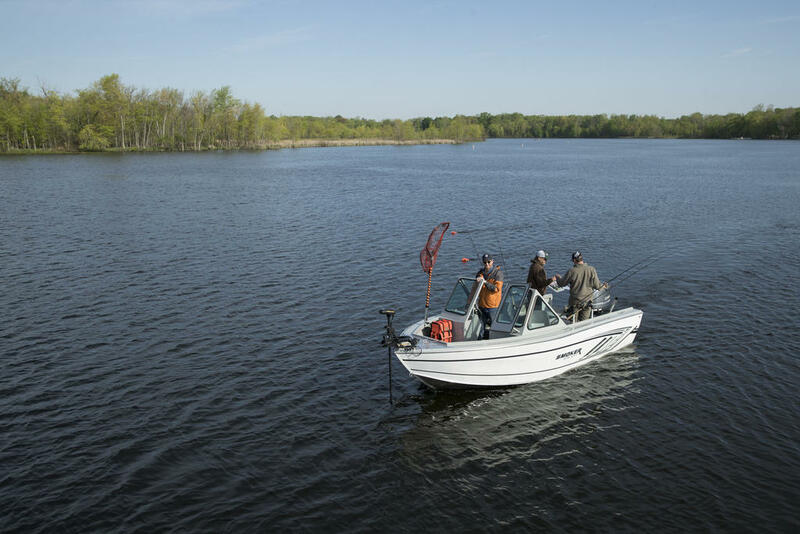 The Big Fish features amenities normally only available in larger boats like a raised front casting deck with seat base, aerated live well and integrated rod storage racks. 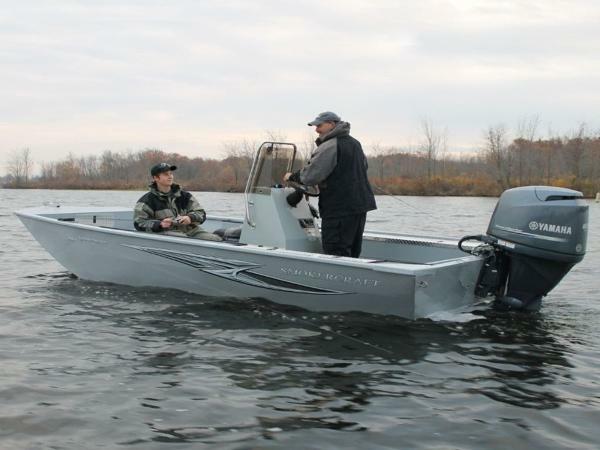 The Big Fish is big on features, but affordable on any fishermanâs budget.